While Reese is caught in a perilous situation, we find Root wearing...a wedding dress? 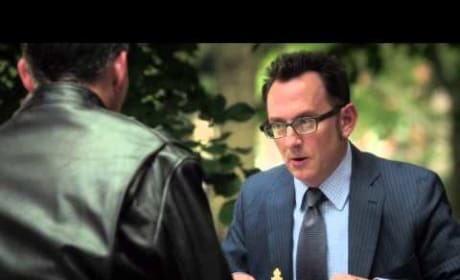 Go behind the scenes of Person of Interest and learn all about a very special 2015 premiere. Check out this video now. 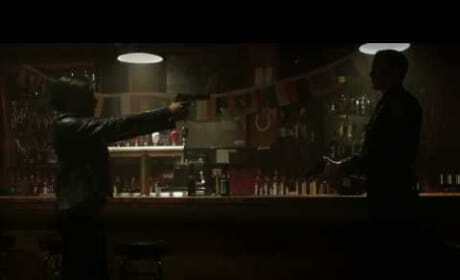 What can fans expect from Person of Interest Season 4? Check out a sneak preview now. Greg Plageman is the man behind Person of Interest. He and actress Taraji P. Hensen dish on the CBS hit in this interview with TV Fanatic at New York Comic-Con. 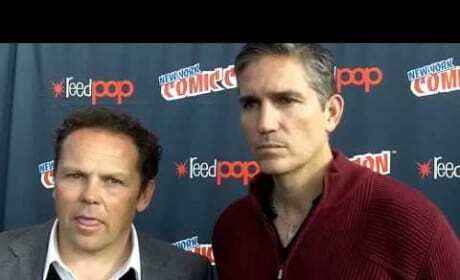 We're on the red carpet of New York Comic-Con with Jim Caviezel and Kevin Chapman for this interview. Gather up some Person of Interest scoop now. 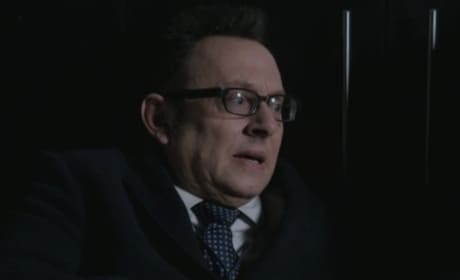 This is a clip from Person of Interest. It is from the Season 3 episode "PA3ROBOP."